This long-waited launch was yesterday November, 27. The day before Google sent e-mails to some people who managed to order Nexus 4 but surprisingly not all of them could get the confirmation they would receive the promised $300 or an 8 GB device. It was like the previous fiasco with launching of Nexus. Having the debits from their bank accounts they were going to try to buy the phone. However nobody could guarantee they will have luck this time. Fortunately the situation was solved and the longed-for phones came to their owners. But the question is when Google learned obviate shipping delays? Considering that Google has not concealed the sales figures it remains unclear whether it is bad sales management or strange marketing ruse? 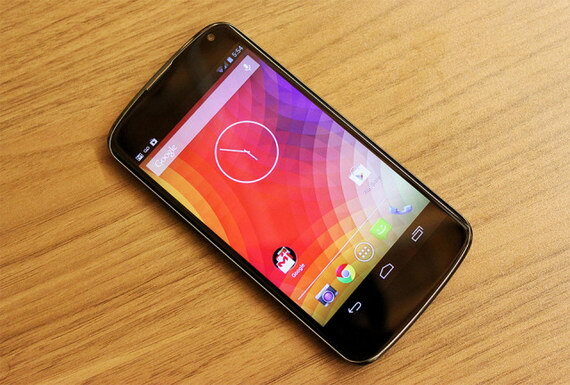 Despite all this Nexus 4 from LG is a really perfect smartphone.